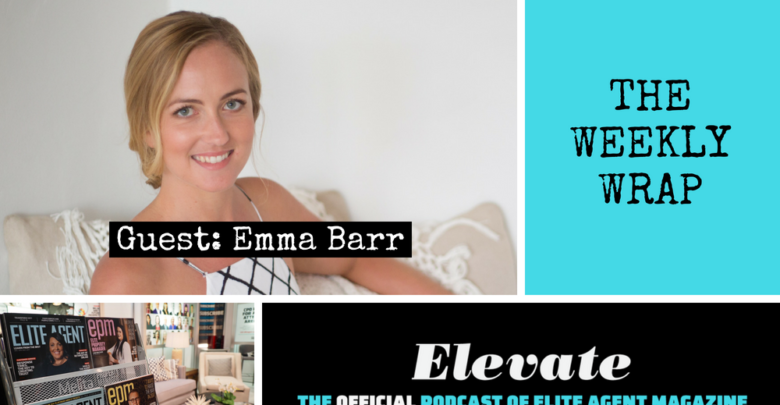 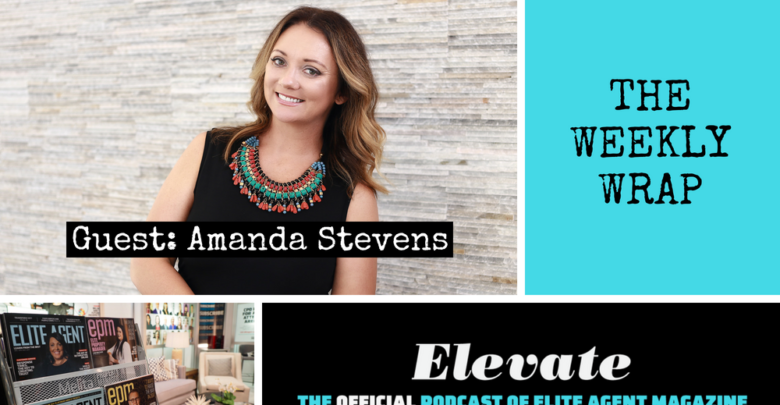 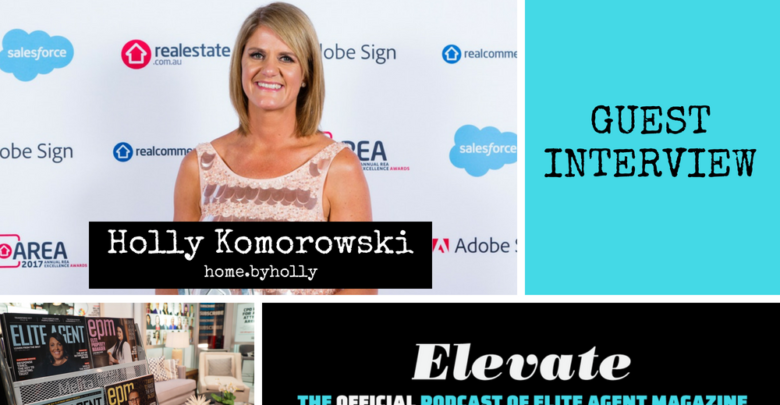 Episode 54: Holly Komorowski from home.byholly talks stand-out property marketing (that wins awards!) 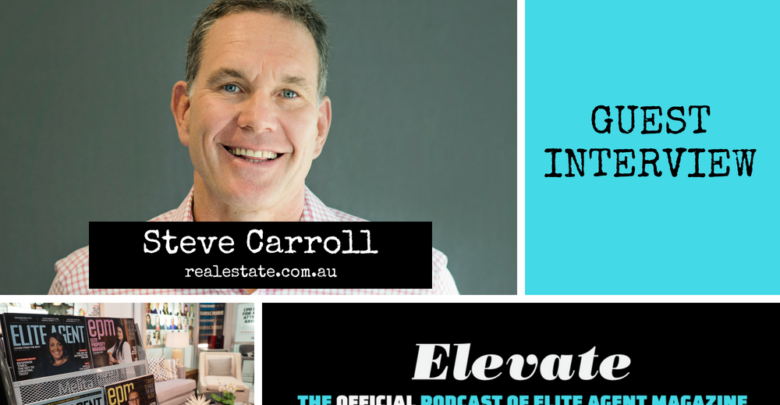 and how you can too. 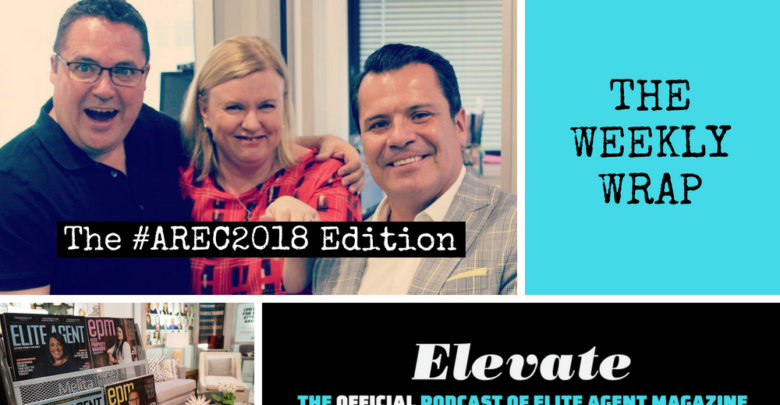 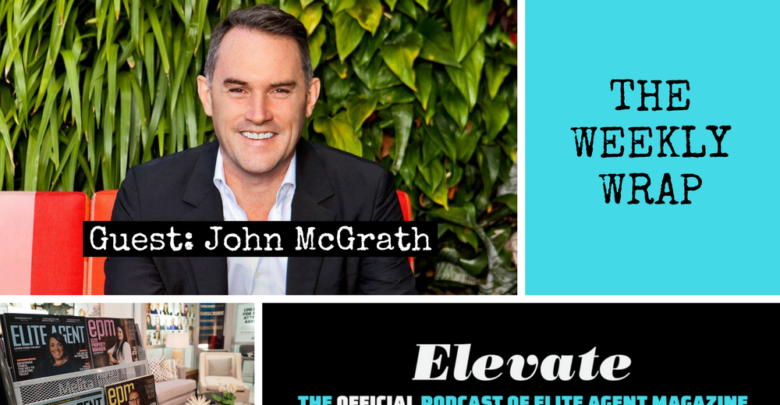 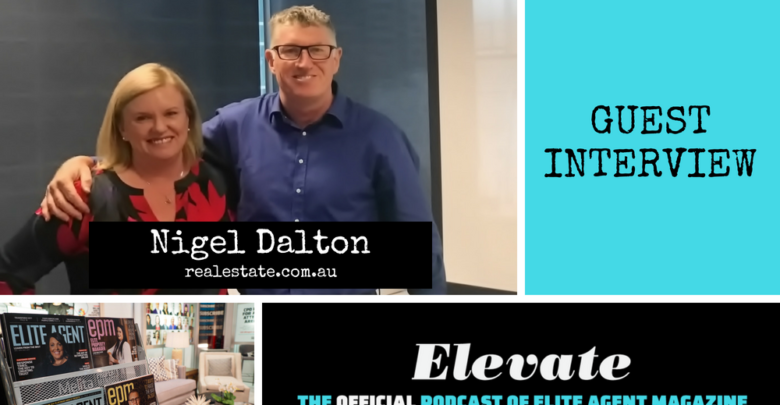 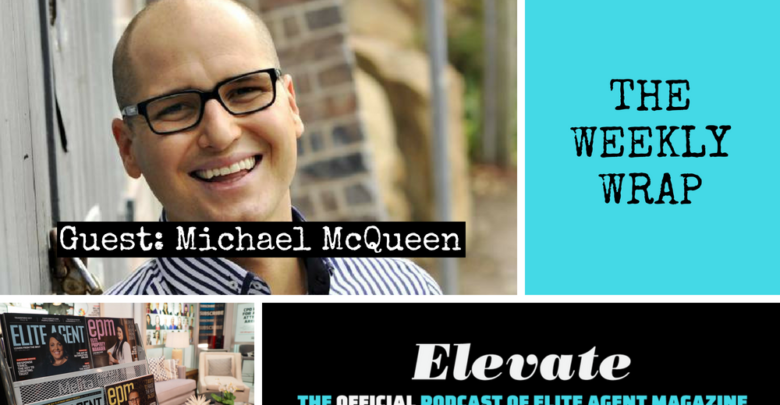 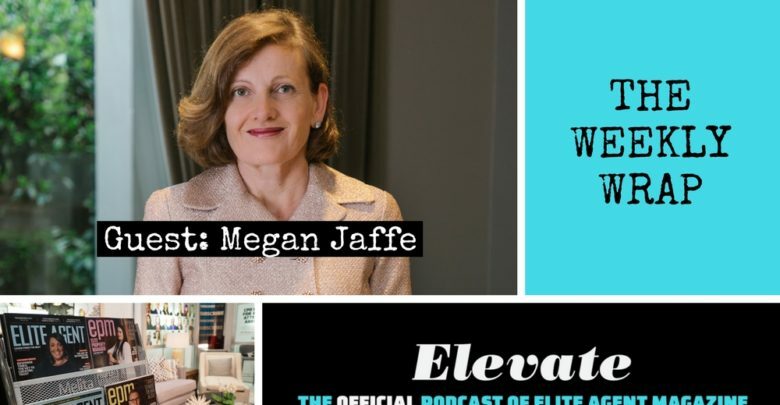 In this podcast interview, Samantha McLean talks to REA Group Chief Inventor Nigel Dalton about social credit systems, how trust ratings impact your business, what to do with negative reviews and how being part of a high-performance team will help with resolving these problems. 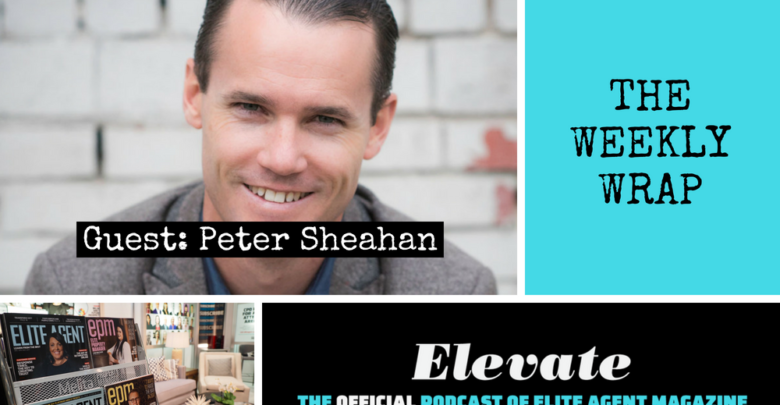 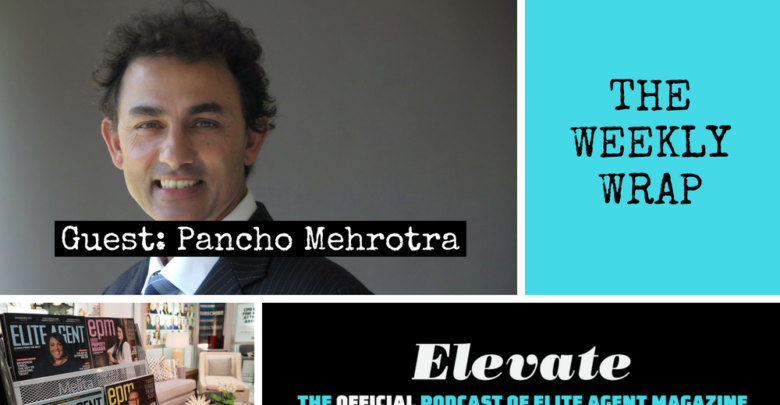 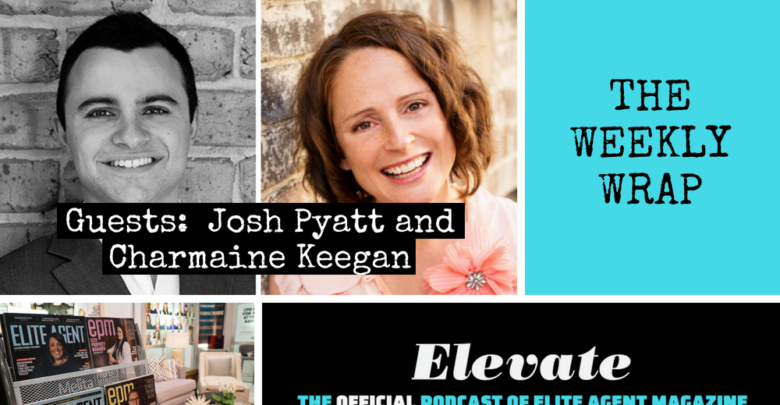 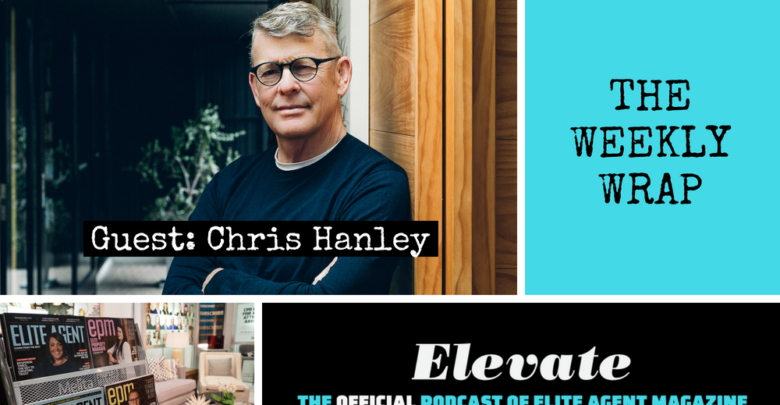 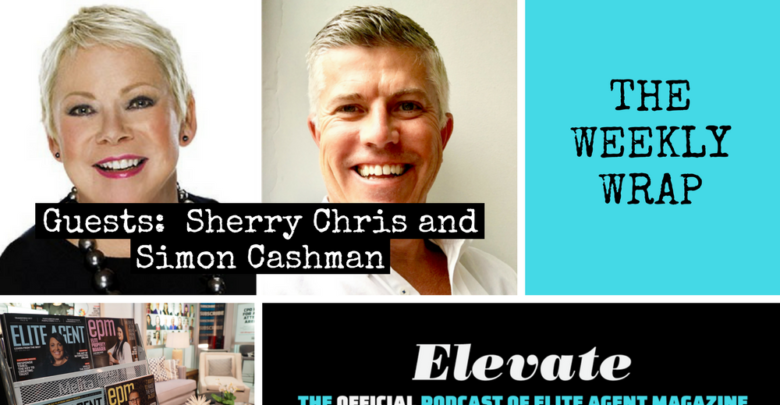 Episode 48: Peter Sheahan on how to think counter-intuitively and create a business that “Matters”.